Group Discussion Ideas > Economic GD Topics > SBI merger with associate banks – Good or Bad? With this move, SBI’s assets will be 37 lakh crore rupees with nearly 50 crore customer base. Hence SBI’s rankings will go up in global banking stage. Large international bank will be created in India. Costs of operations will be reduced. Profits will be increased. Consolidated SBI can secure a place in the global list of top 50 large banks. Internationally sourced funds and domestic deposits will be increased. Consolidated SBI will be too big, nearly four times to its next competitor. This will result in monopoly situation. Lack of competitive spirit may slow down the progress. If SBI faces financial crisis, state will not be capable to provide the required capital, because SBI will be too big. Due to its huge share in Economy, losses for SBI will have a significant negative impact on Indian Economy. Merger will be an expensive and herculean task. Future recruitment will slow down for the next 3 to 4 years. Customers of associate banks may lose personalized service, because of impersonal nature of SBI. Merger will deepen the problem of bad debts. 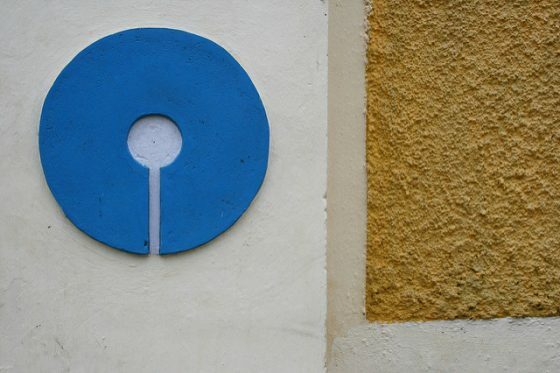 SBI merger with associate banks benefits Indian banking industry as well as Indian Economy. However the move has many challenges. Do you think SBI merger with associate banks is a good decision? Express your thoughts in the comment section below. Photo credits: Peter Gibbons via Flickr under CC 2.0. According to me SBI merger is good. Bank establishment costs has been reduced and SBI property has been increased .Customer they have come under SBI banner.As a result SBI will earn more profit.